Tashjian’s Offers Over 100 Years Experience! Like all things, through the years with everyday use inevitably your area rugs will need some sort of repair or restoration. 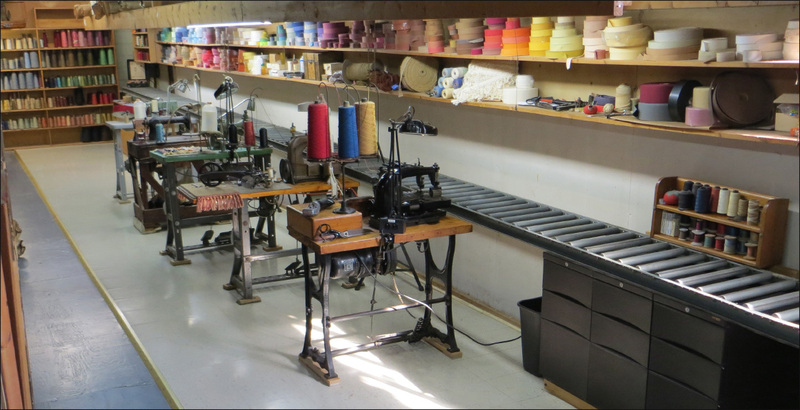 We have a fully stocked and functioning workroom. 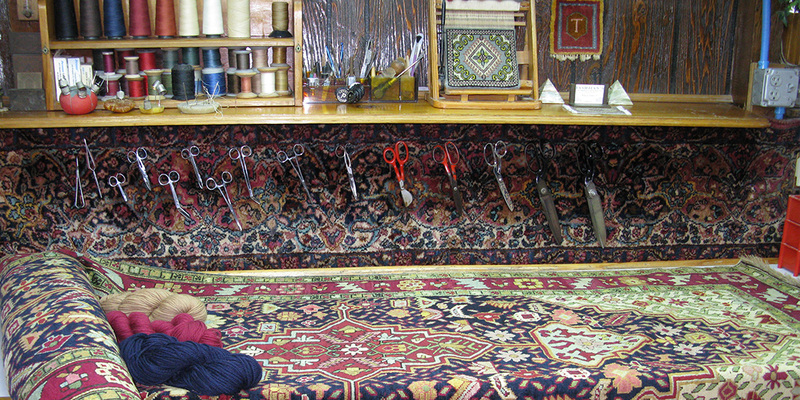 With over a hundred years experience, we can remedy most of your rugs needs, both oriental and domestic.